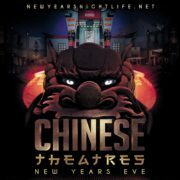 Playhouse Nightclub NYE New Years. NYE at Playhouse Hollywood New Years with 5hr Premium Open Bar on Dec. 31st 2018 (Monday) 9:00pm at Playhouse, 6506 Hollywood Blvd, Los Angeles, CA. Ring in 2019 with a whirlwind combination of high design, circus visuals, and great performances. You’re invited to dance the night away into the 2019 New Year. Stunning dancers and aerialists complete the experience designed for those who prefer their revelry spiked with risk. This event will sell out. Plus, price will increase as NYE approaches. So act fast. Buy early discount tickets and save money. 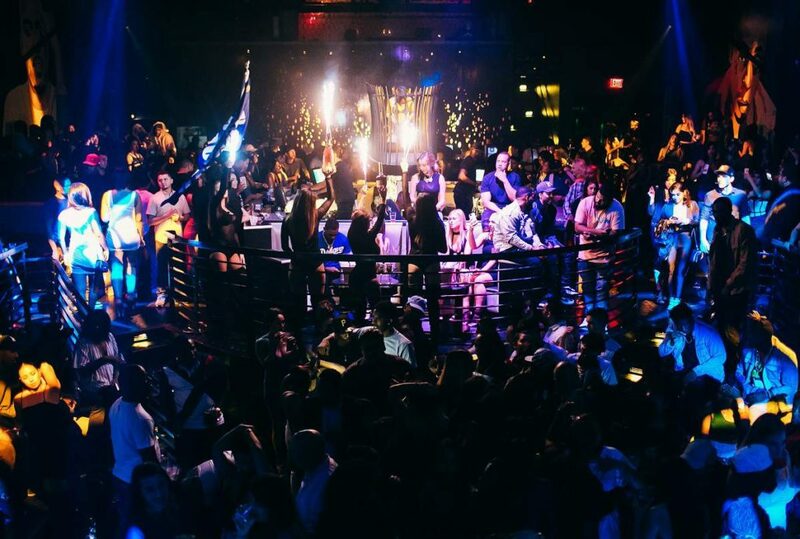 Playhouse features state-of-the-art sound and lighting, luxurious bottle service areas, and an energetic dance floor that can be described as revelry fused with over-the-top, late night debauchery; where mischief and mayhem are encouraged. They don’t call it a PLAYHOUSE for nothing!! 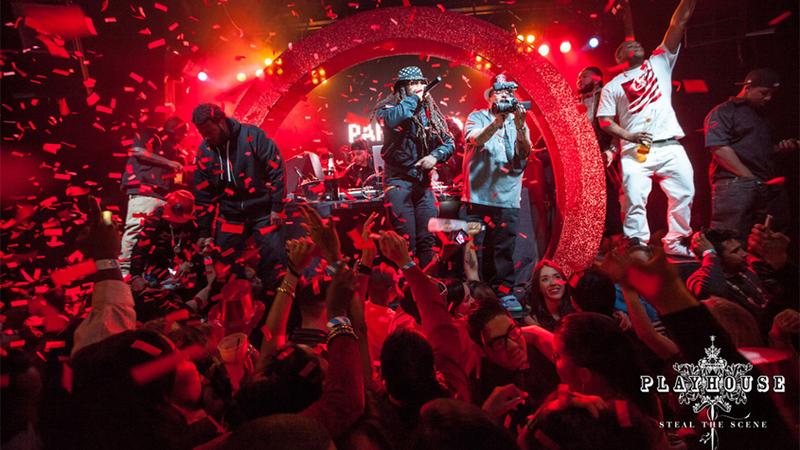 Intelligent disco lights and dozens of glowing red orb chandeliers throw dots of color over the dance floor. This is where the DJ pumps up dance fiends and singles on the prowl elbow their way into the jam-packed space to party with Valley kids and tight-dress set. Stunning dancers and aerialists complete the experience, designed for those who prefer their revelry spiked with risk. 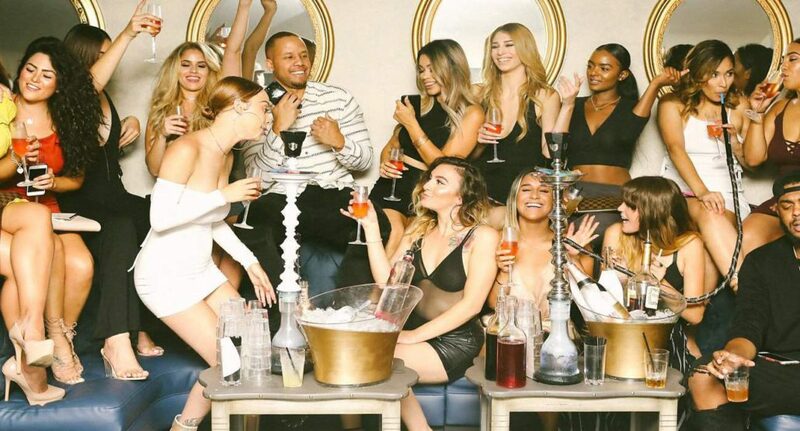 If you want to get loose like Nicki Minaj and Chris Brown; then Playhouse is the top party place to get your heart pumping and grind it out until you pass out. 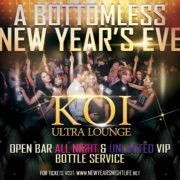 Grab your friends and head out for an amazing New Years Eve night out of drinks and killer beats by top DJs. 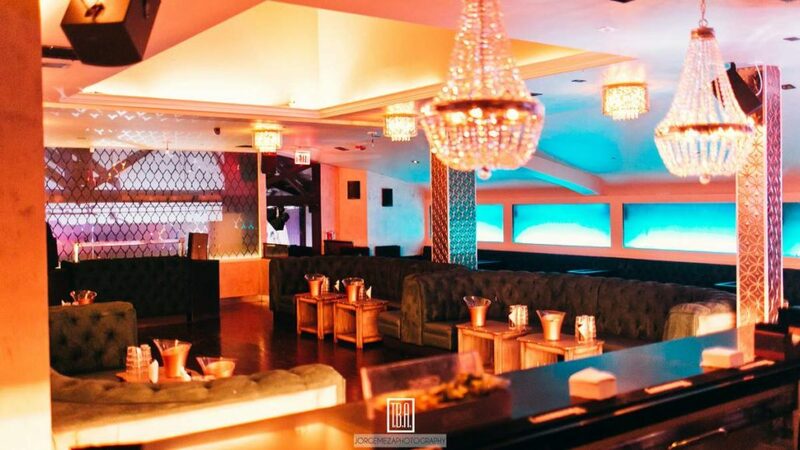 Opt for a VIP package with perks like fast entry, reserved seating, and bottle service (available below).